Caitlyn Jenner filming scenes for her reality show at this years New York gay pride. 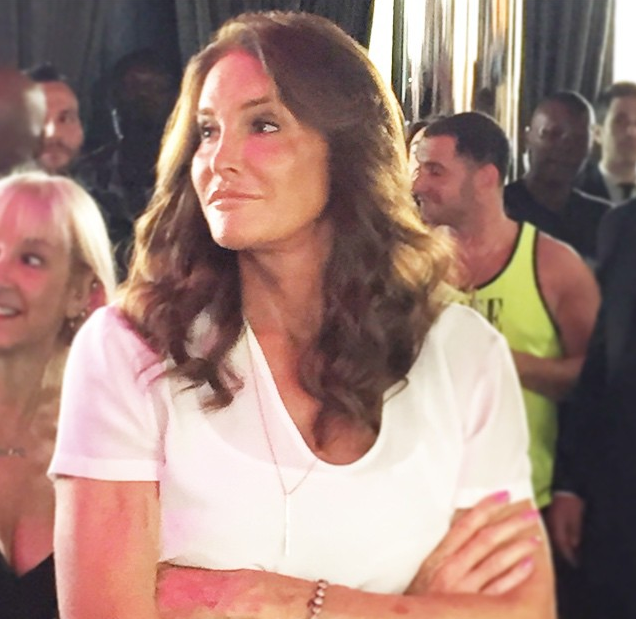 Caitlyn Jenner made her Pride debut in New York City on Sunday when she appeared at a party at the PHD Rooftop Lounge at the Dream Downtown Hotel. The event is the first Jenner, 65, has attended since coming out as transgender. Jenner arrived at the Chelsea party with cameras in tow, filming scenes for her new reality show, "I Am Cait." News of the star's arrival quickly hit social media as the crowd gave the newly minted member of the LGBT community a rousing welcome.